We understand the traffic flow as it relates to Universal Banker methodologies. 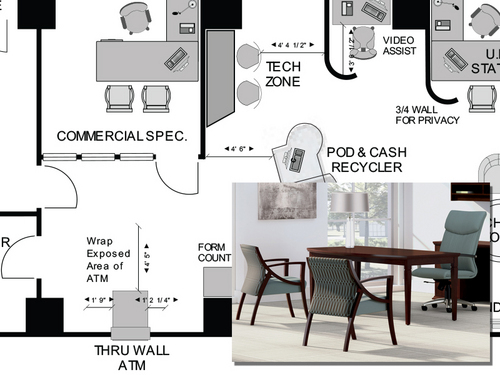 We included thoughtful planning options to create a store layout that encourage clients to handle transactions quickly while establishing lifestyle needs. We also offer furniture selections from traditional to modern to match every clients market. 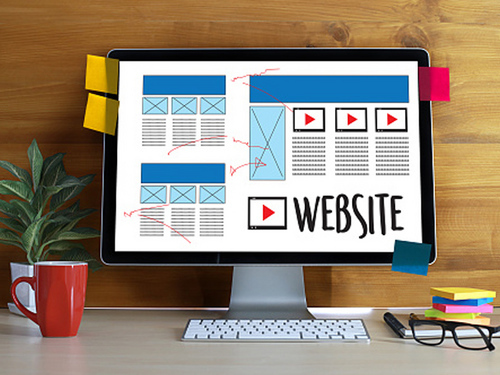 We will build your website and bring it to life. From simple to complex, our web design team will create, host, and update the site for you. 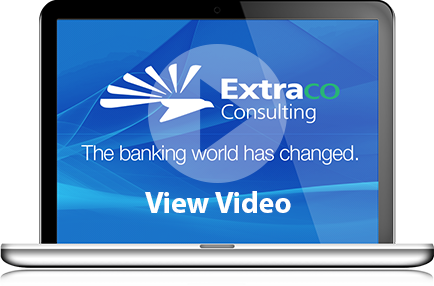 Join Extraco Consulting for our series of Webinars designed to educate participants in the basic components that led to the formation of the award winning Universal Banker Model, known as SWARM Banking TM . 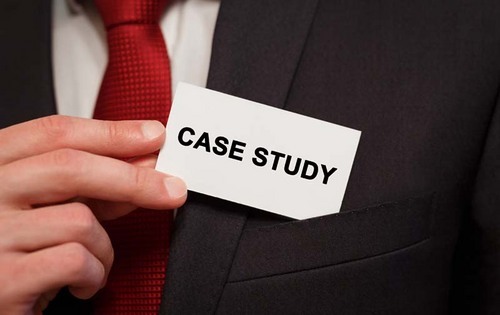 If you're considering implementing or are in the process of implementing Unviersal Bankers, this extensive case study can serve as your blueprint to success. The next phase of branch transformation is available today. 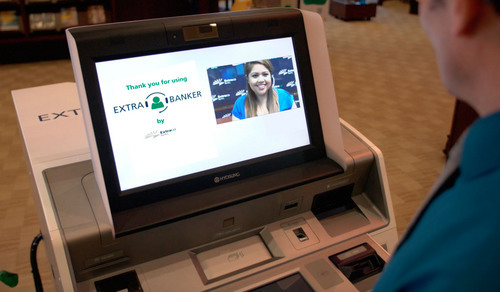 Video Banking enhances the customer experience, while making your institution more efficient. 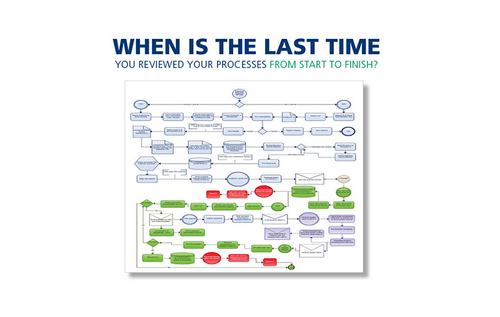 Services to identify process improvement, efficiency identification and bank operations expertise critical to an enhanced internal and external customer experience. 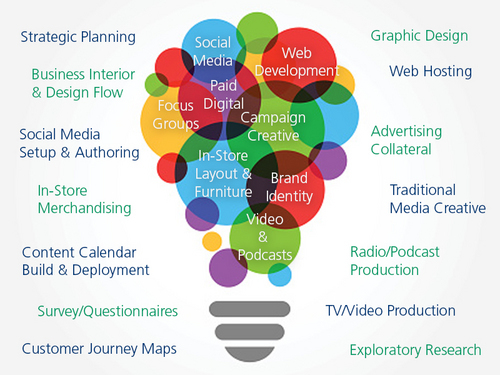 Whether you’re looking for a full-service agency or if you just need someone to fill in the gaps for your next campaign, we can develop custom creative with your brand and it’s voice in-mind. 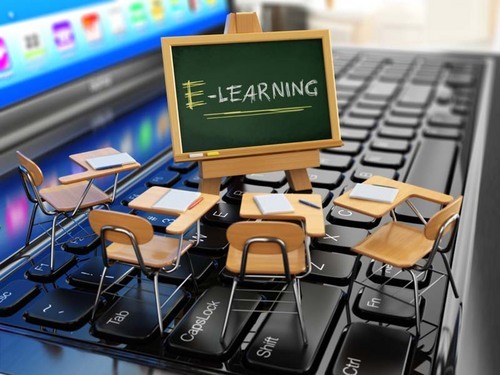 Turn-key workshops for front-line bank personnel. 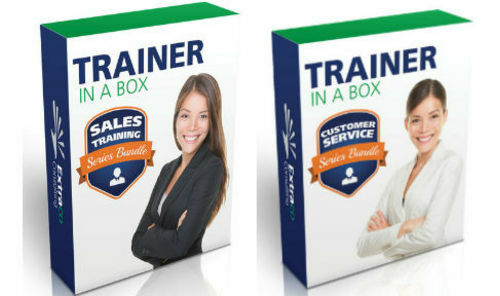 Each Trainer-in-a-Box series is designed from the banking perspective, integrating more than 130 years of banking, innovation, and training experience.